While Netflix’s reproduction of the beloved Lost in Space TV series may not have been received warmly by critics and fans, the streaming giant certainly knows how to create hype around shows. This time Netflix has chosen an unlikely platform to grab attention i.e. the Google Home smart speaker. Netflix has created a game for Google Home smart speakers that lets you interact with the characters from the TV series and experience the fictional universe it’s based in. The game is compatible with all devices in Google’s smart speaker line-up viz. the Google Home, Google Home Mini, and the Google Home Max. The game follows the characters on their space-journey-gone-awry adventure on a desolate planet where they must fight for their survival against the elements of nature and also conquer their inner conflict. Users can launch the game by just saying a relevant command like ‘Ok Google! Start the Lost in Space game’ or ‘Ok Google! Talk to the Lost in Space game’ to start the interactive gaming experience. The good thing about the game is that users don’t have to necessarily know about the TV series’ premise to play it, as the in-game characters themselves narrate the circumstances to the players and seek their help. The game’s storyline unfolds in a similar order as the events transpiring in the TV series with each audio adventure lasting between 5-6 minutes, and yes, the narrative which plays out in the game is recorded the by the TV show’s real cast. 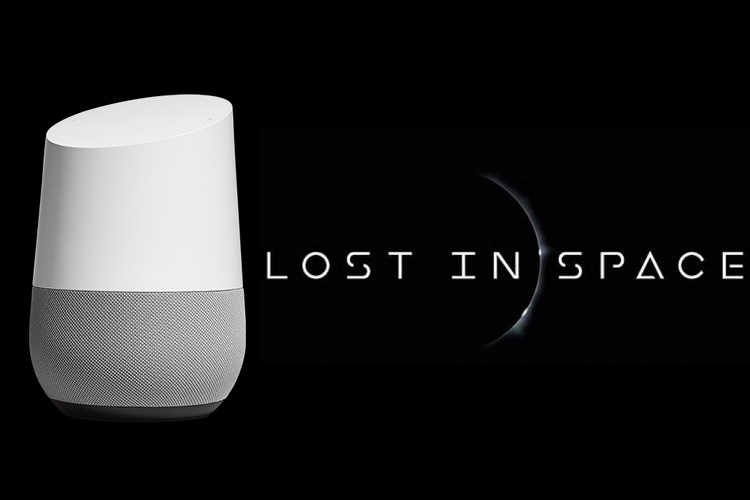 The Lost in Space experience for Google Home is produced collaboratively by Google and Netflix, and offers a branched narrative in which users select the character they want to assist. The game’s storyline proceeds further depending on the choices made by the player, but just in case you are wondering, the game won’t give away any spoilers.